In your shin bone, you have 2 major bones. The thickest one is your tibia and is the one that bears the most weight. 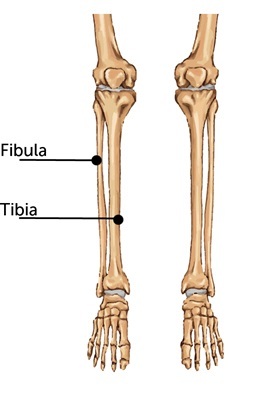 The fibula is situated on the outside of the tibia. You can feel it as a bump on the outside of your knee and makes up your lateral ankle. 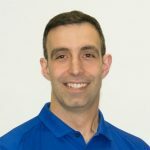 It is often forgotten as part of a regular knee or ankle (even hip) rehabilitation and reconditioning program! There are major muscles attaching to it: The calf, the soleus, the tibialis anterior (front shin muscle), and the 3 peroneal muscles (outside of ankle). Try these and if you still have questions or issue, let us know so we can guide you in helping you with your knee and/or ankle issues!